Topping last summer's UK hit "Need You," was never going to be an easy feat for British producer Adam Dyment. His first release not only hit #1 in Britain, it was nominated for Best Dance recording at the 2014 Grammys. 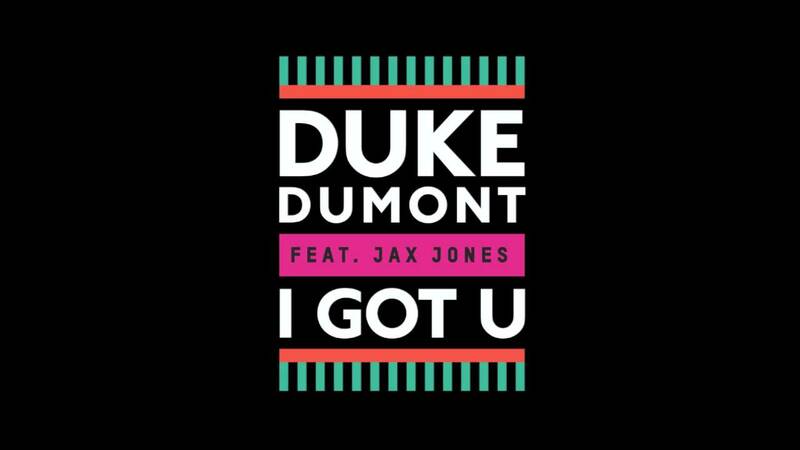 "I Got U," again featuring vocals from A*M*E*, is a great start. Equal parts steel drums, house piano, and reverby chanting, Dumont tops the entire thing off with a soulful female vocal singing "As long as I got youuuuuu". It's bouncy, summery, and sure to pick your mood up in the dead of January.